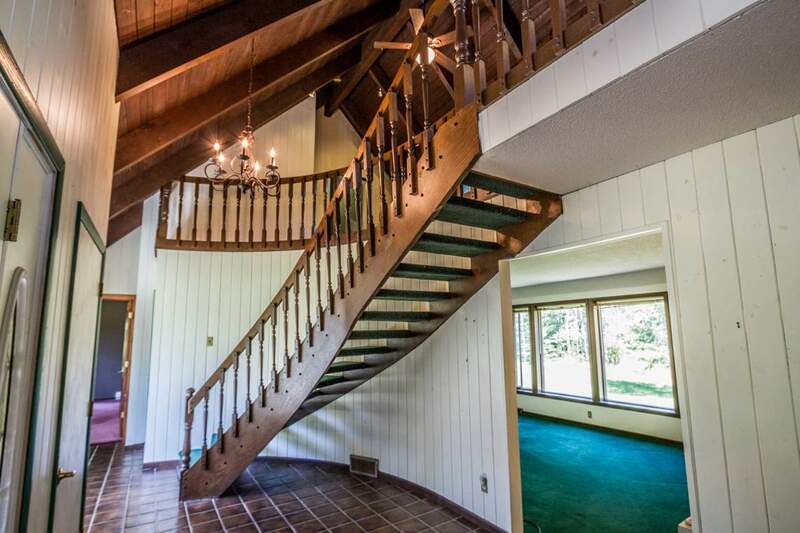 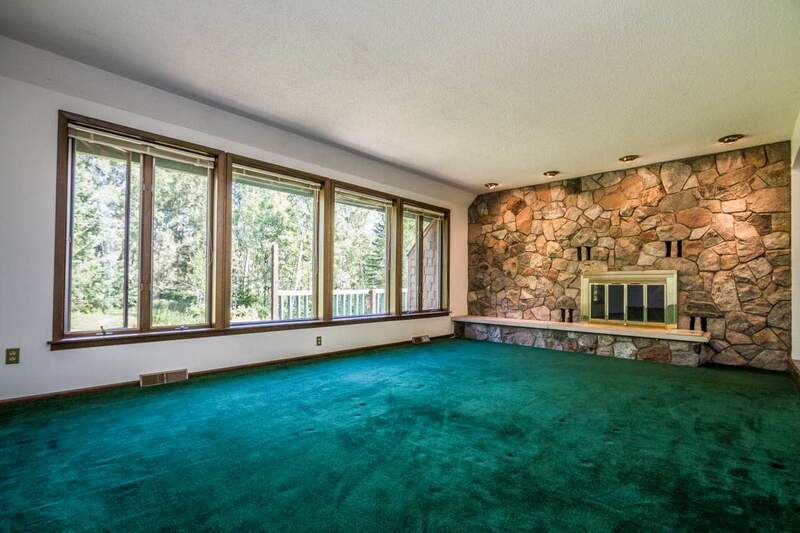 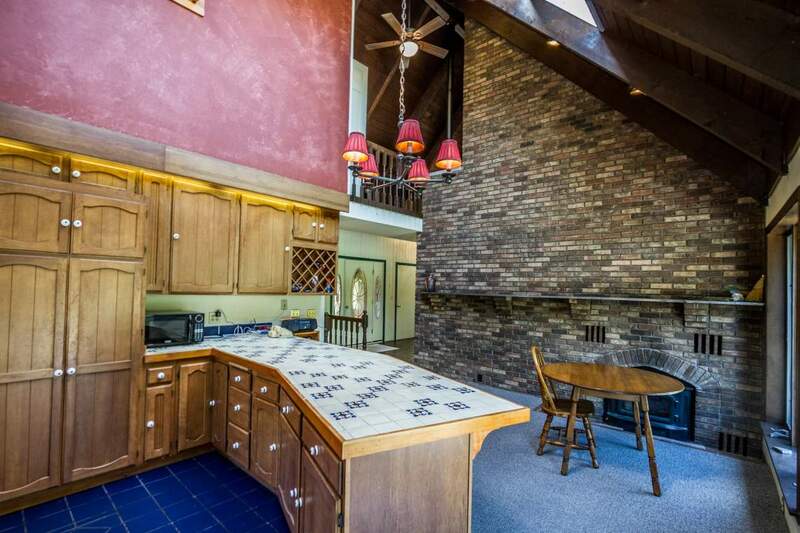 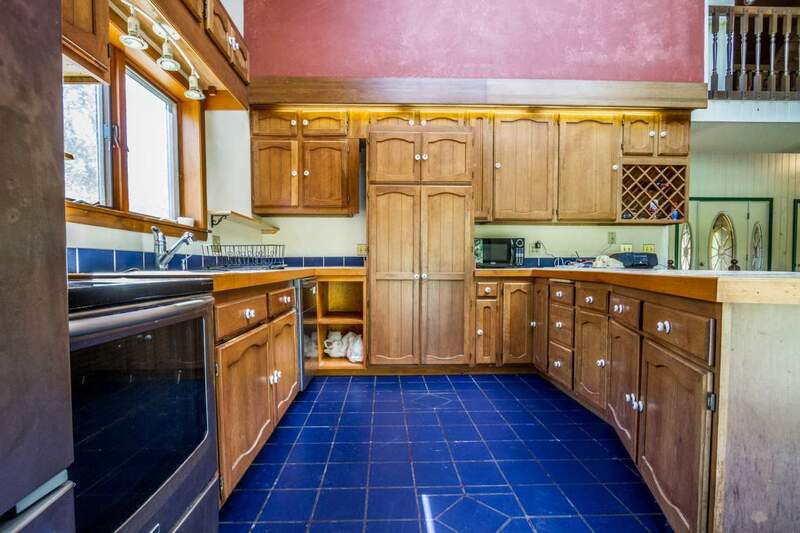 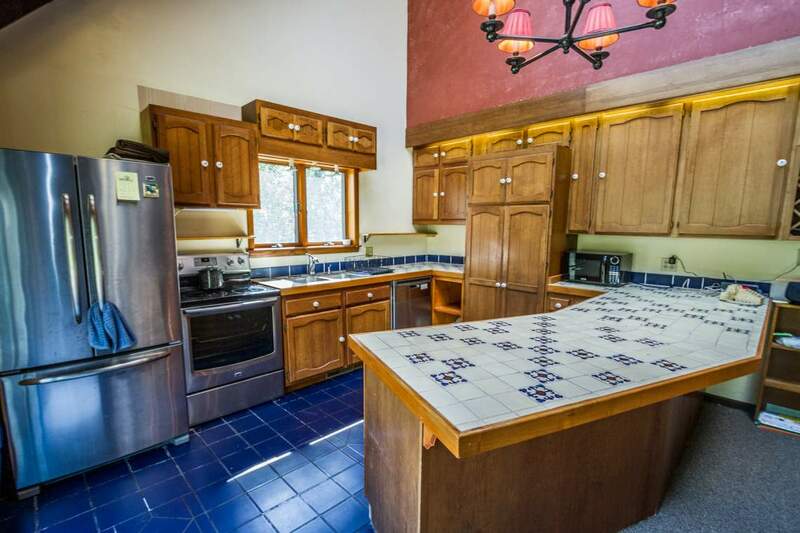 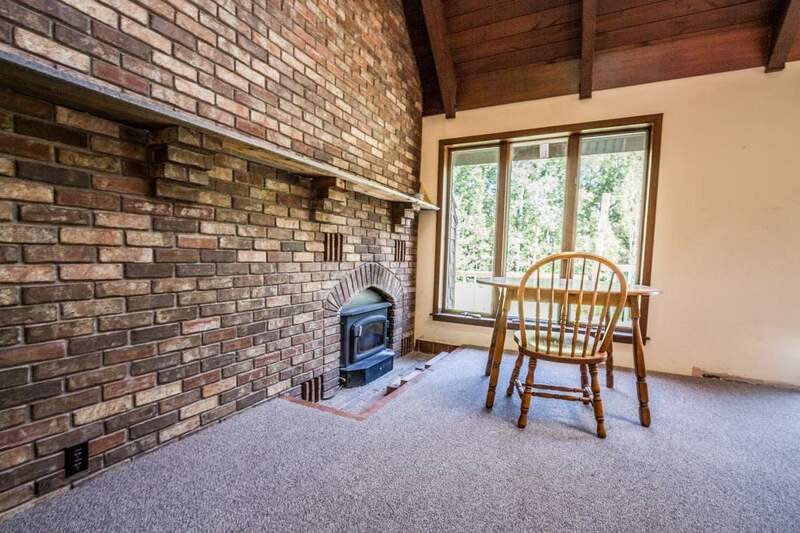 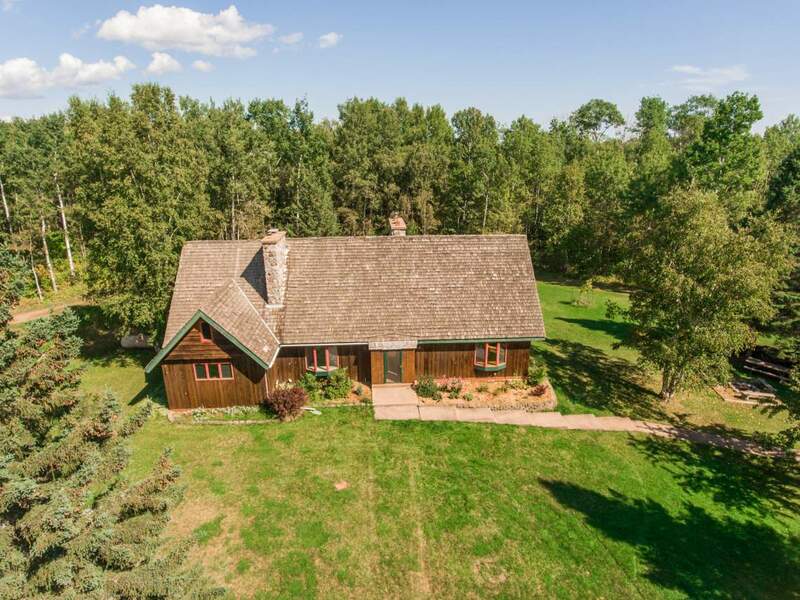 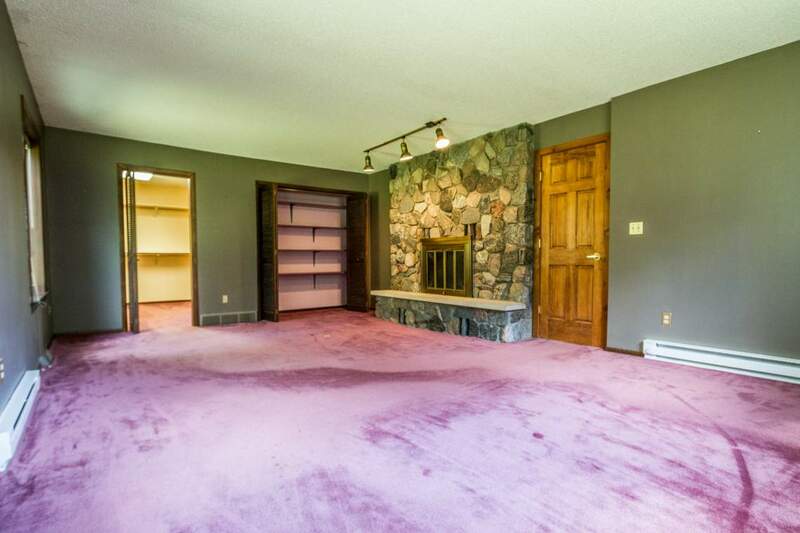 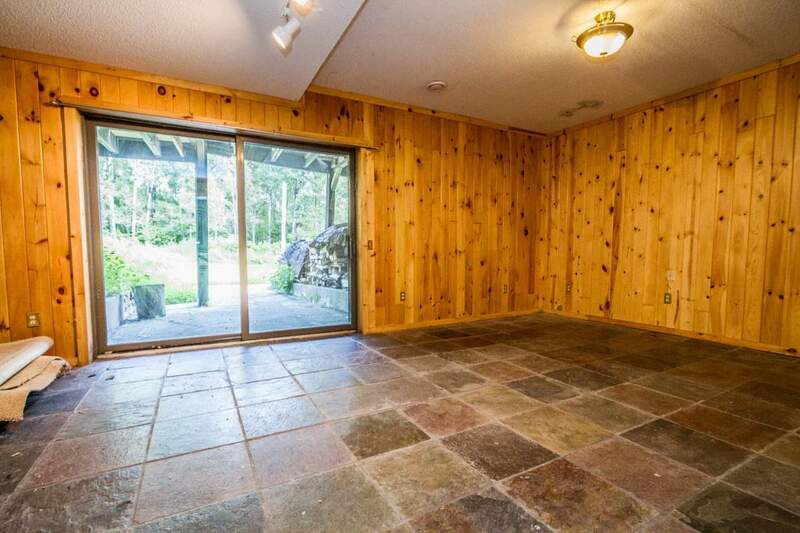 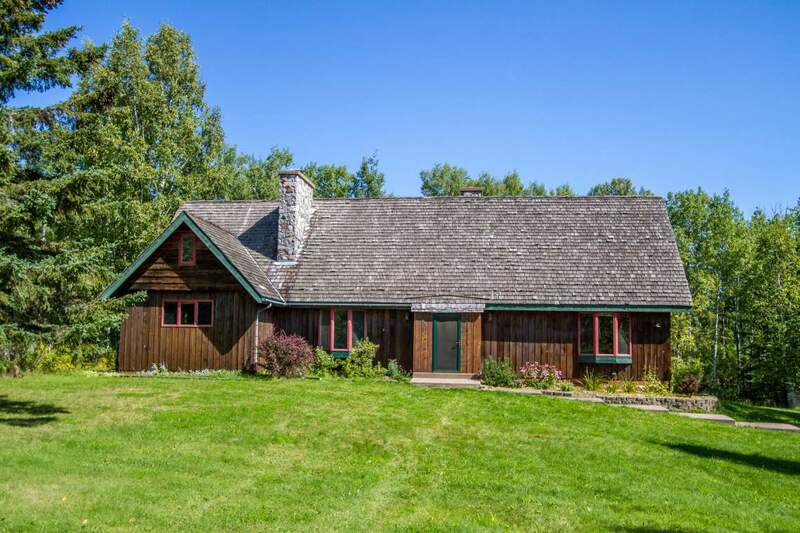 Peaceful country home with 3 bedrooms, 3 baths, and 3 gorgeous stone fireplaces. 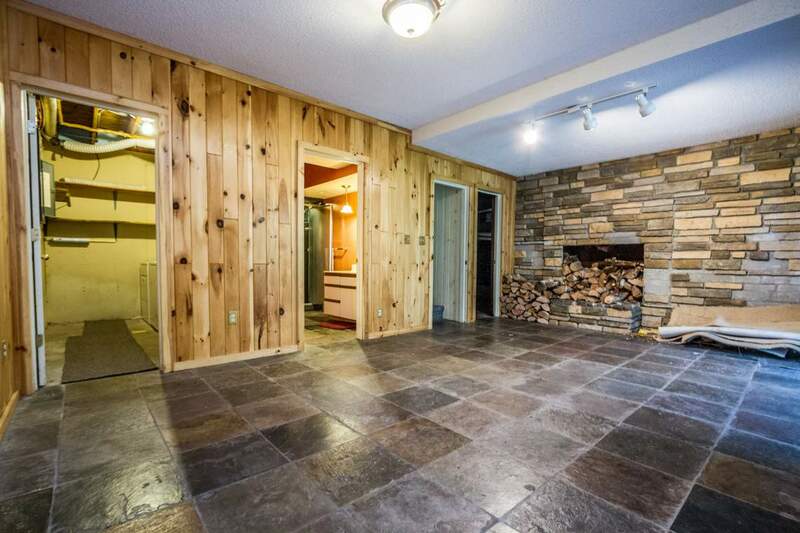 Eat-in kitchen has a wood-burning fireplace to warm those winter nights. 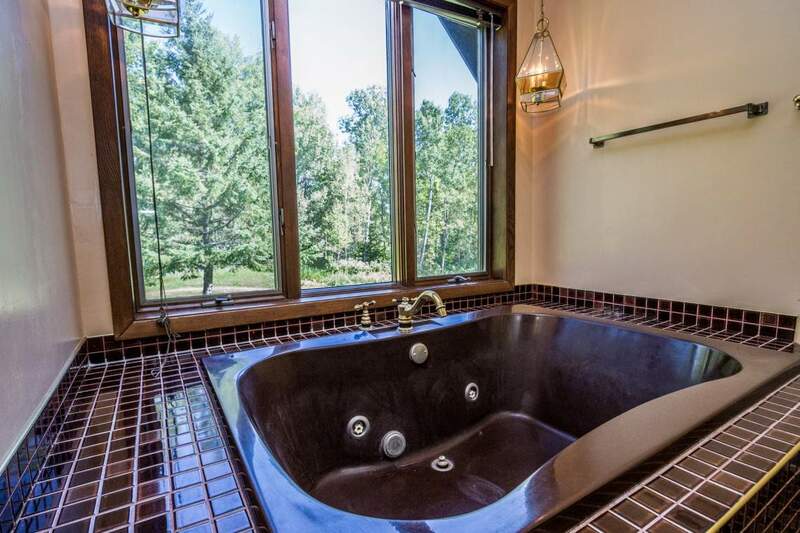 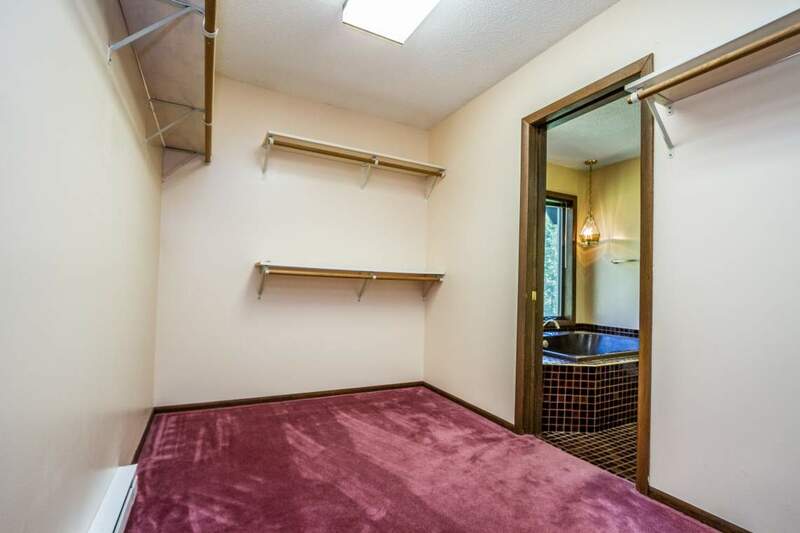 Huge master bedroom with a stone fireplace and whirlpool tub. 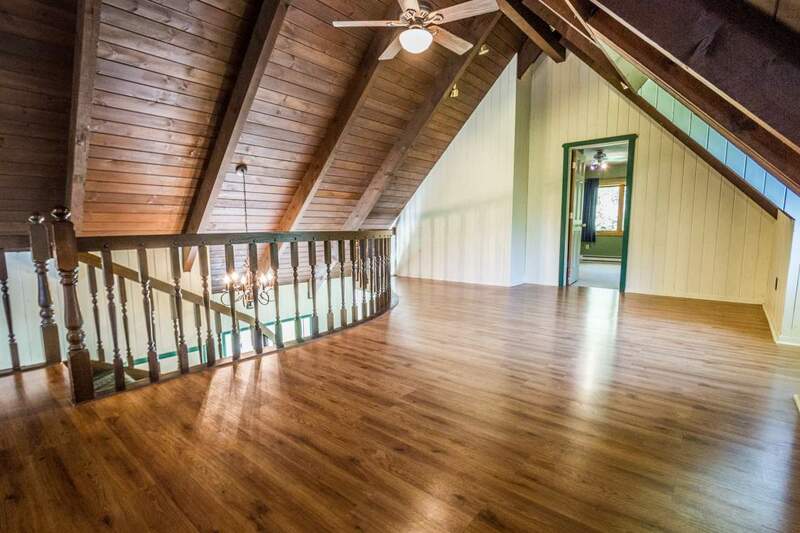 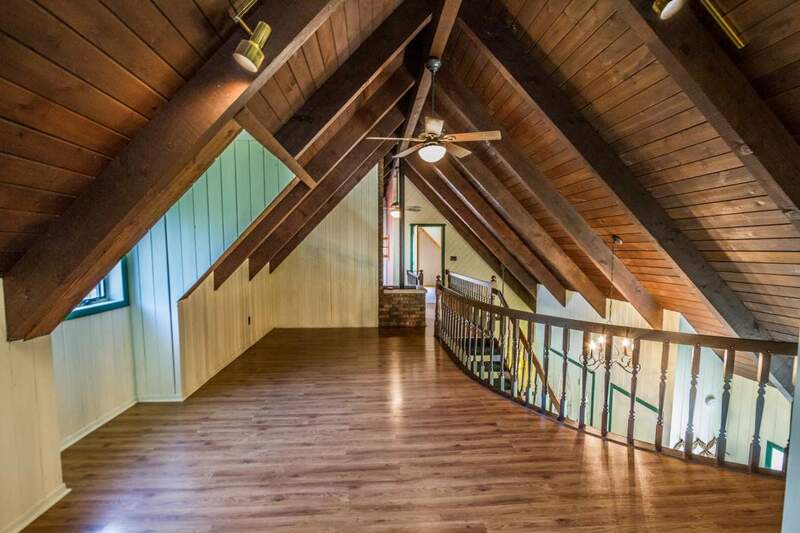 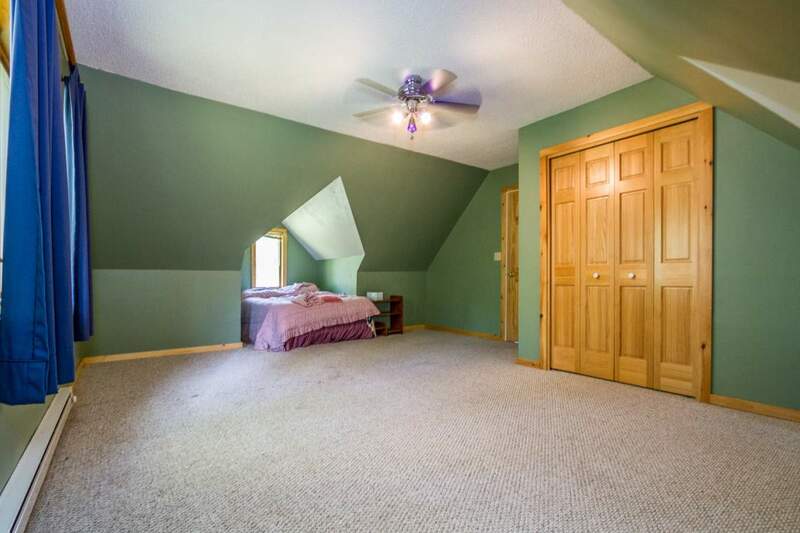 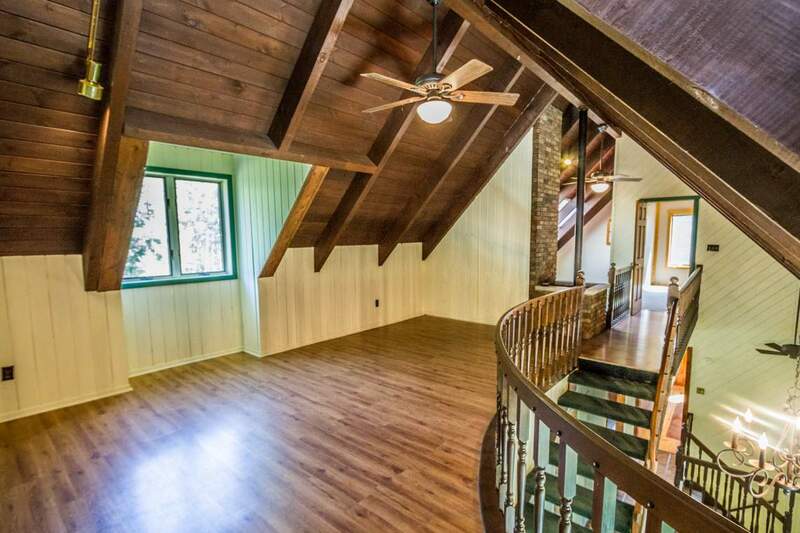 Upper level includes loft family room, office and large bedroom with dormers. 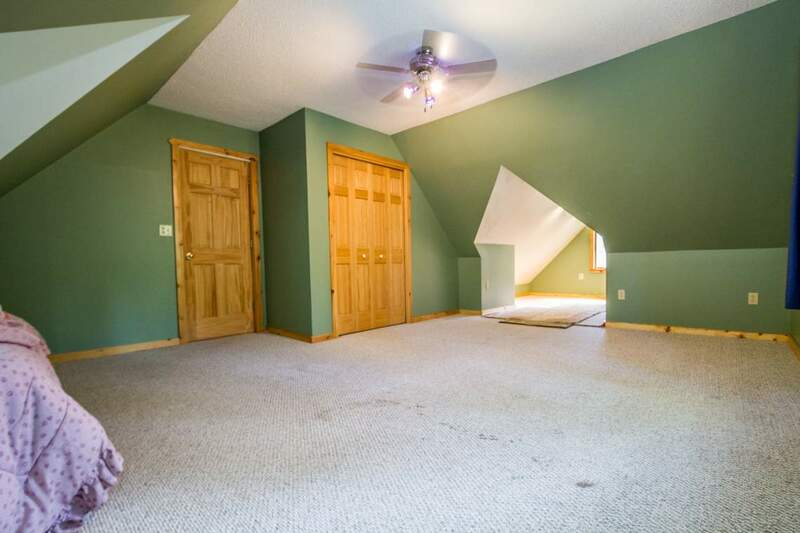 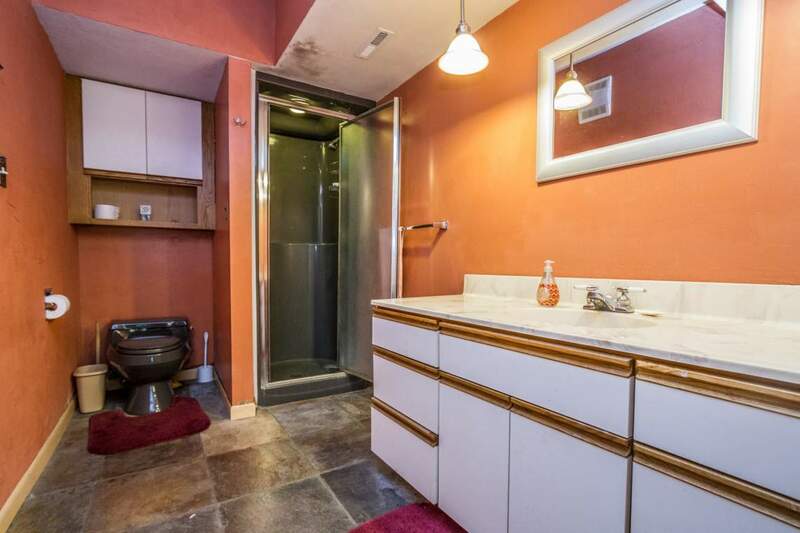 Walkout LL has family room and bathroom. 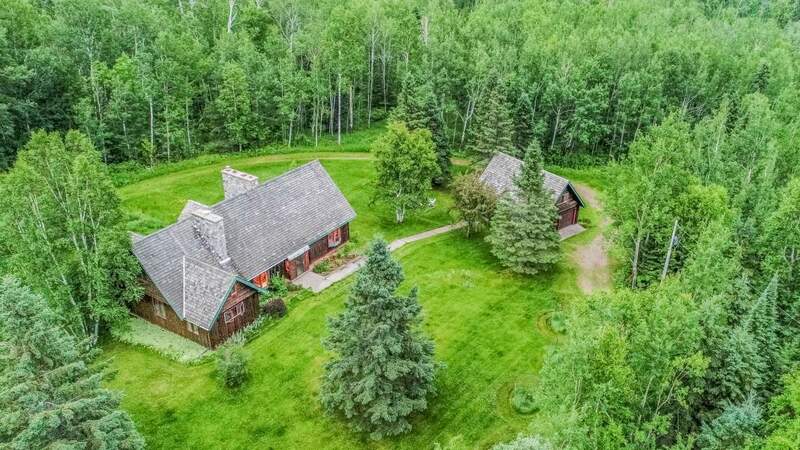 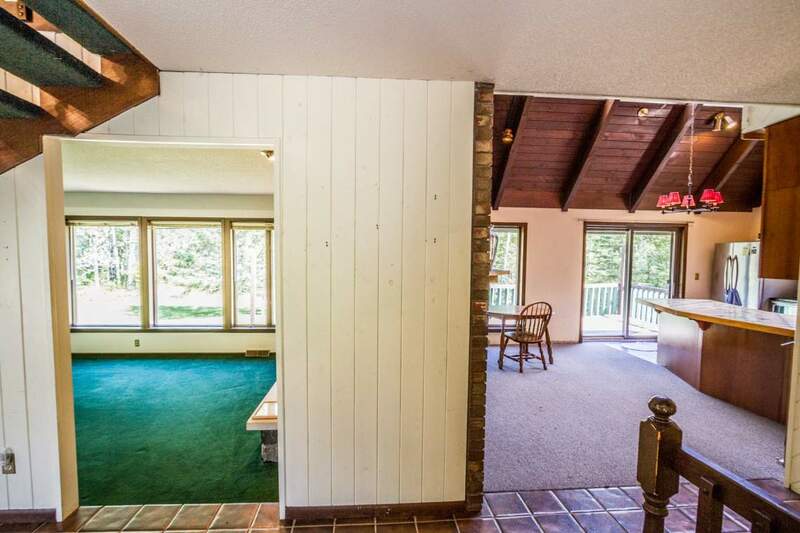 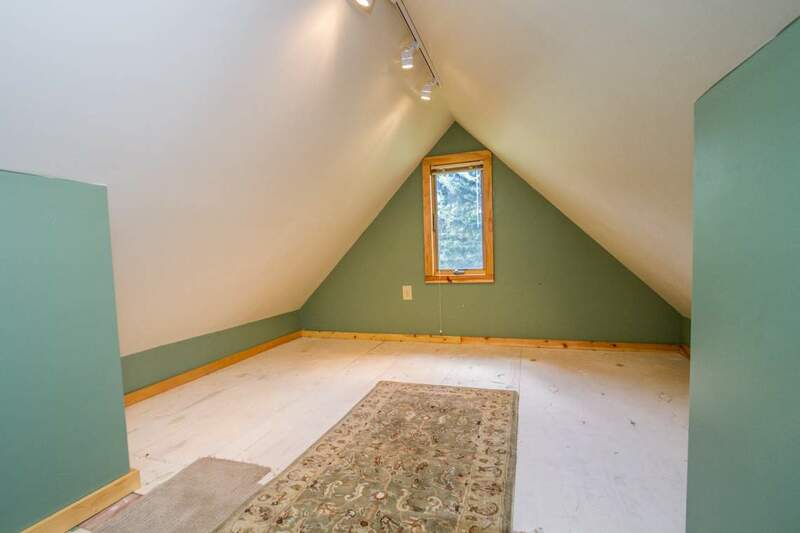 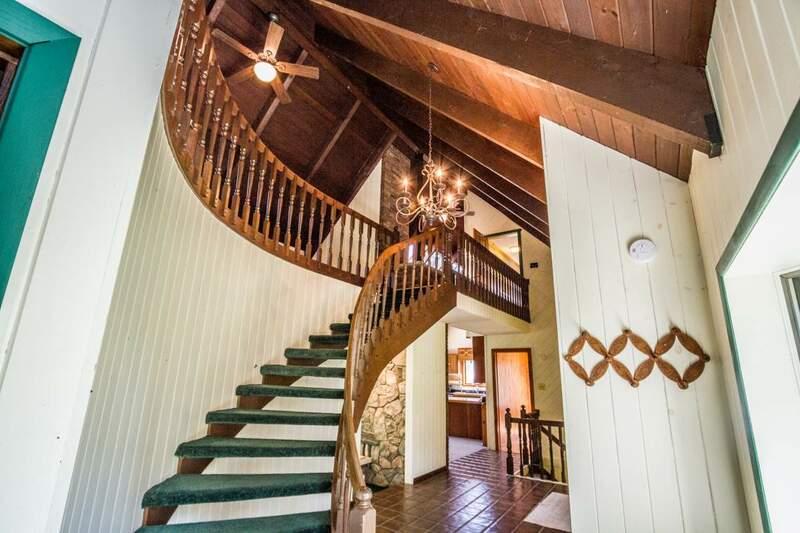 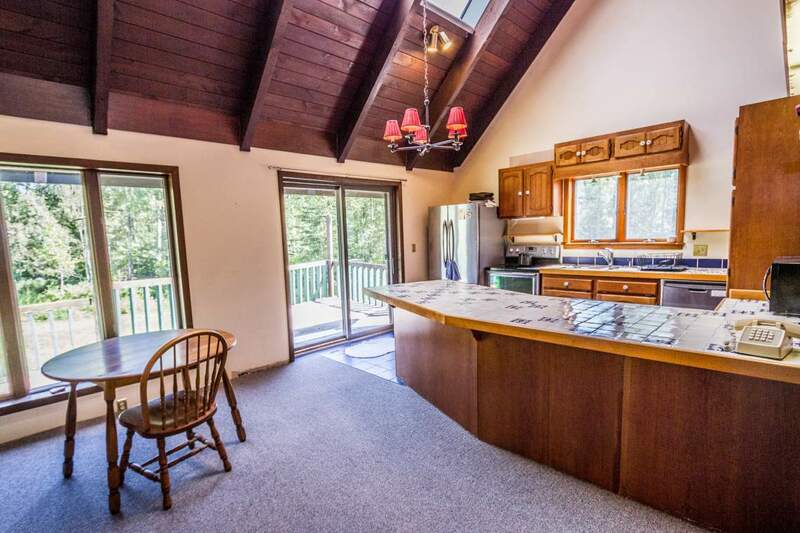 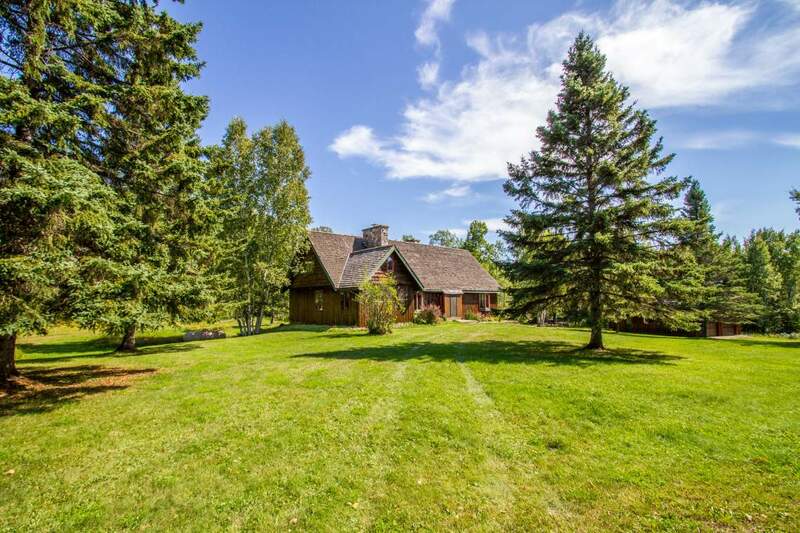 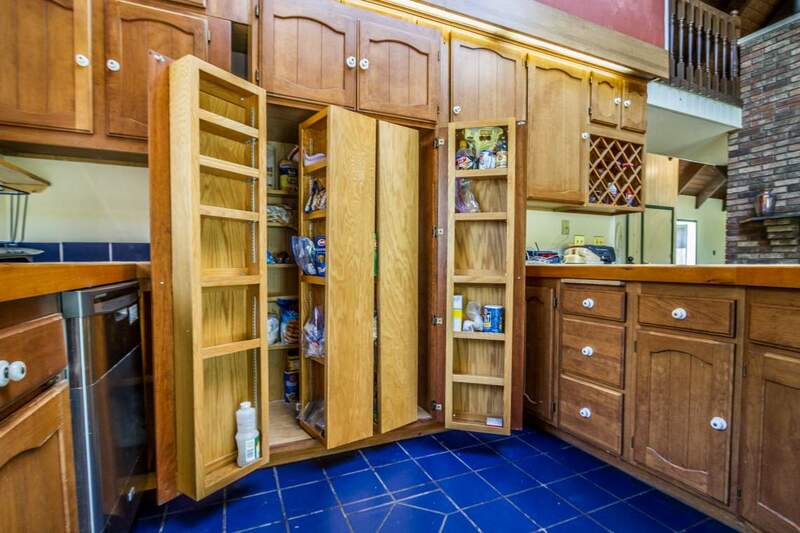 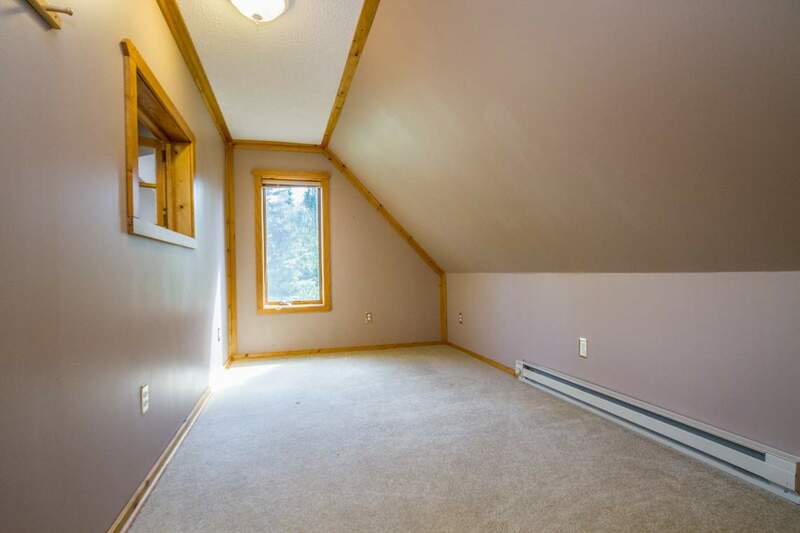 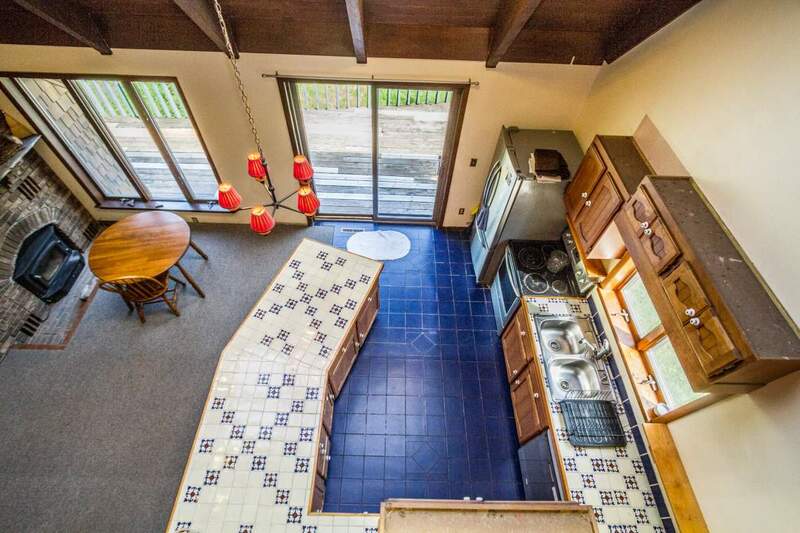 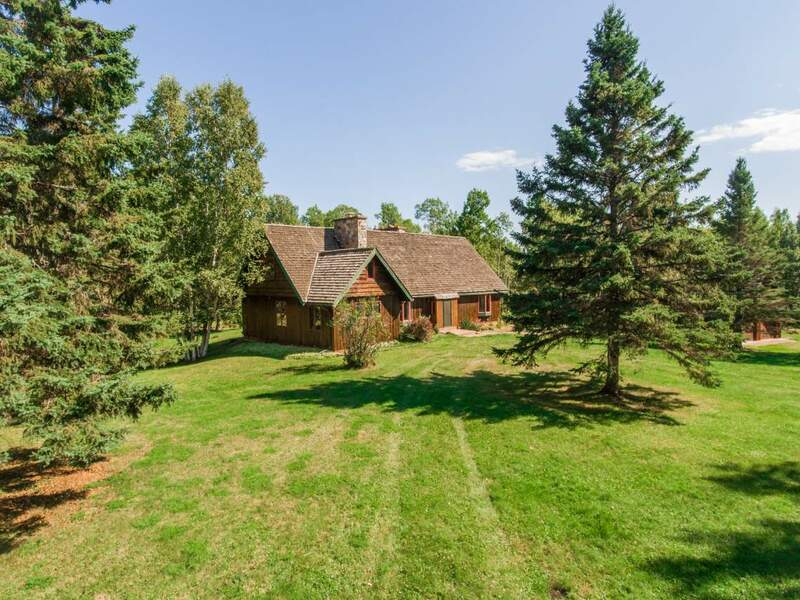 Exterior includes cedar-shingled roof, deck, detached double garage with loft bunk room, circle driveway and five acres. 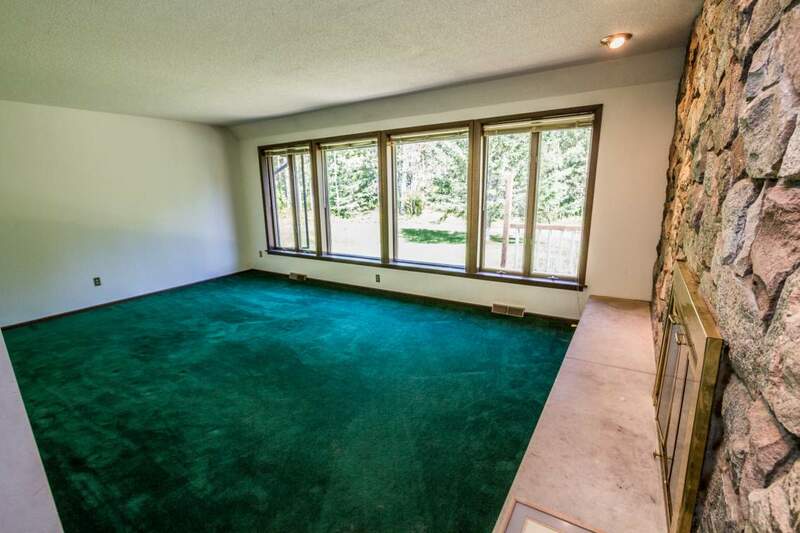 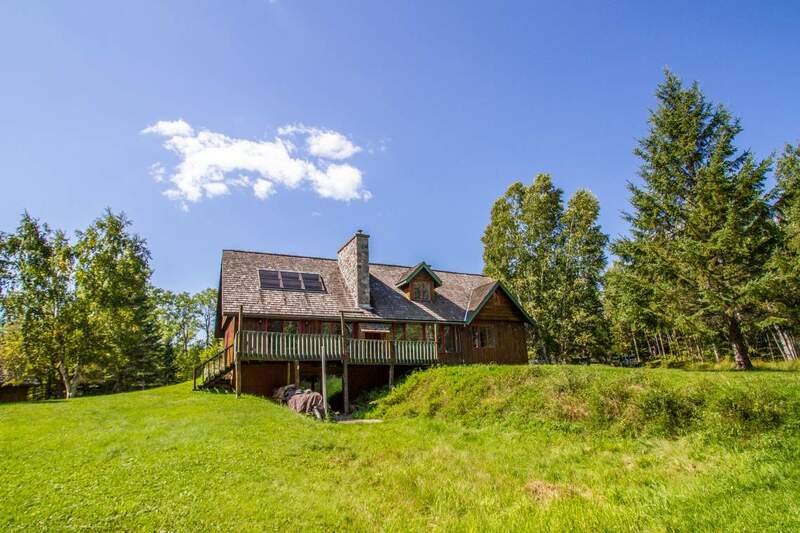 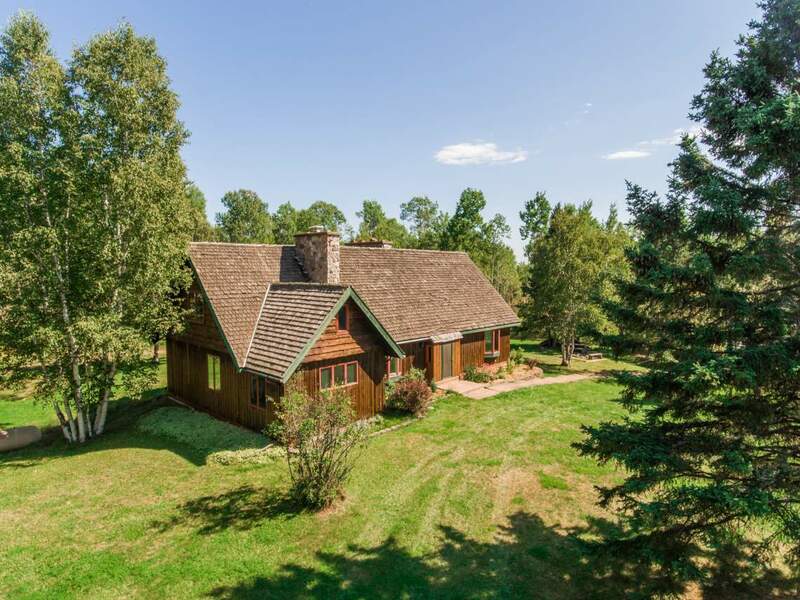 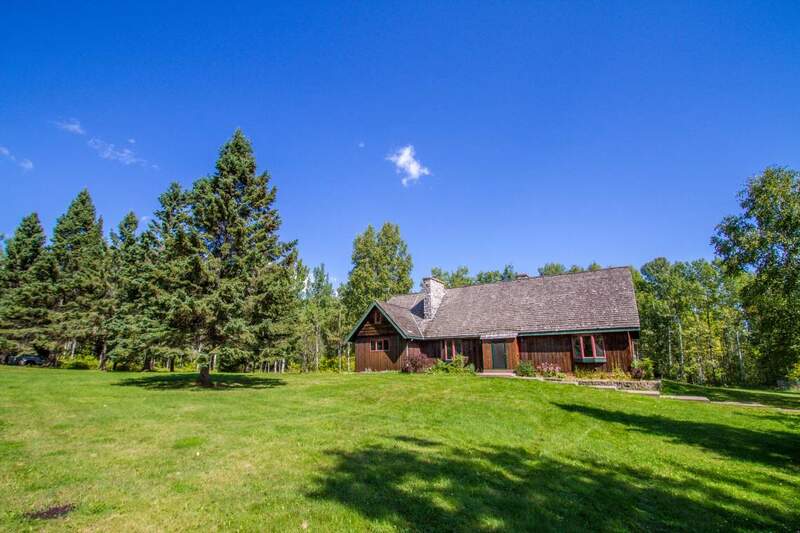 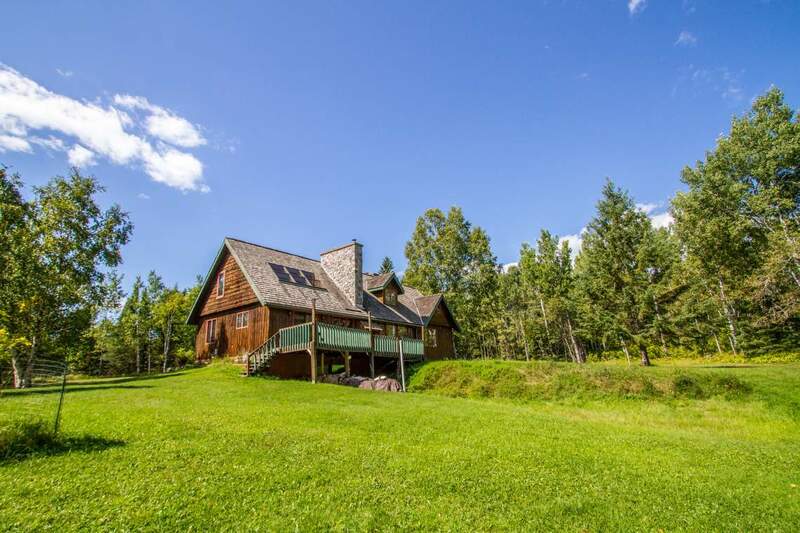 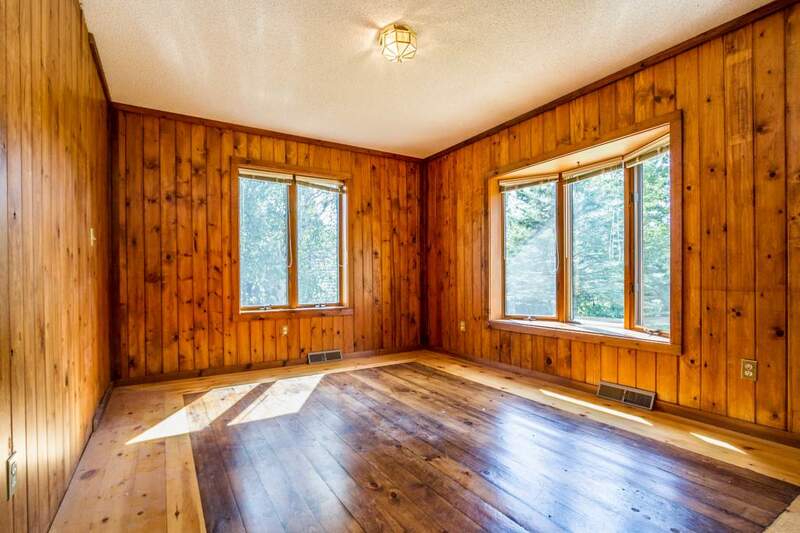 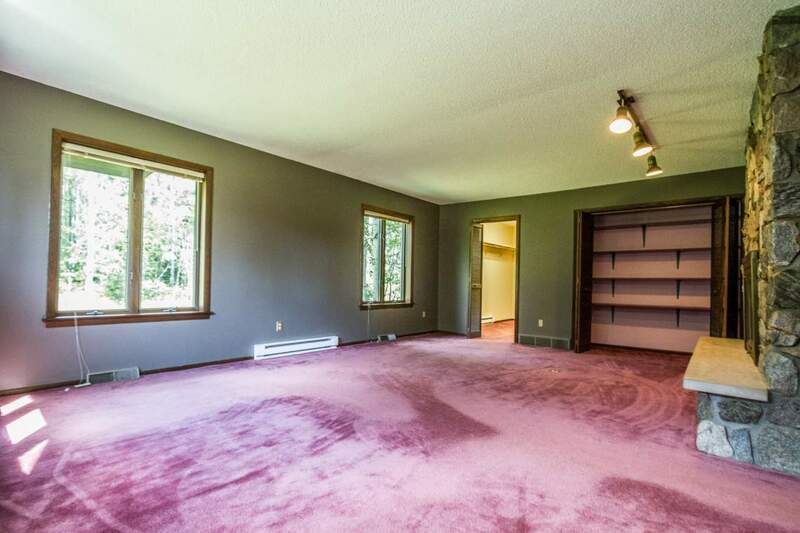 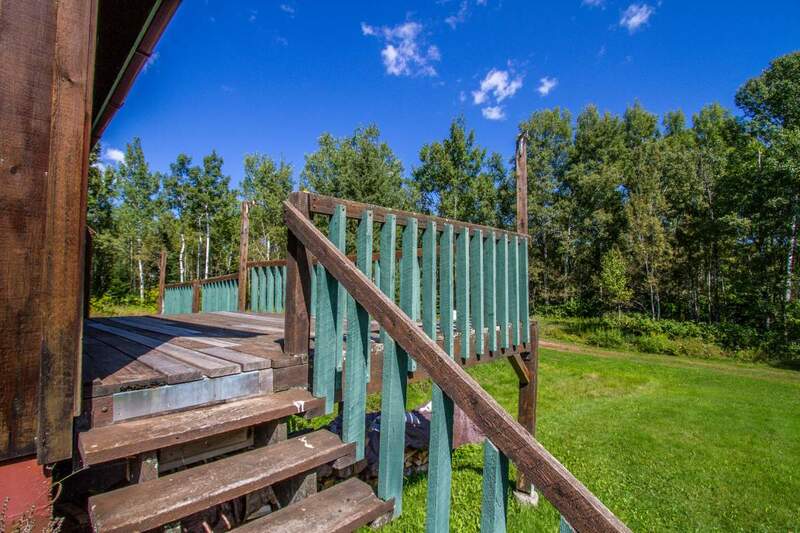 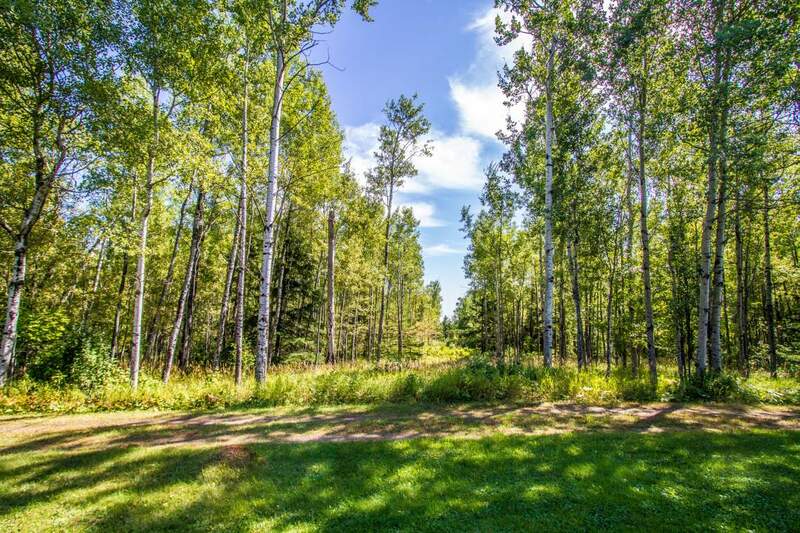 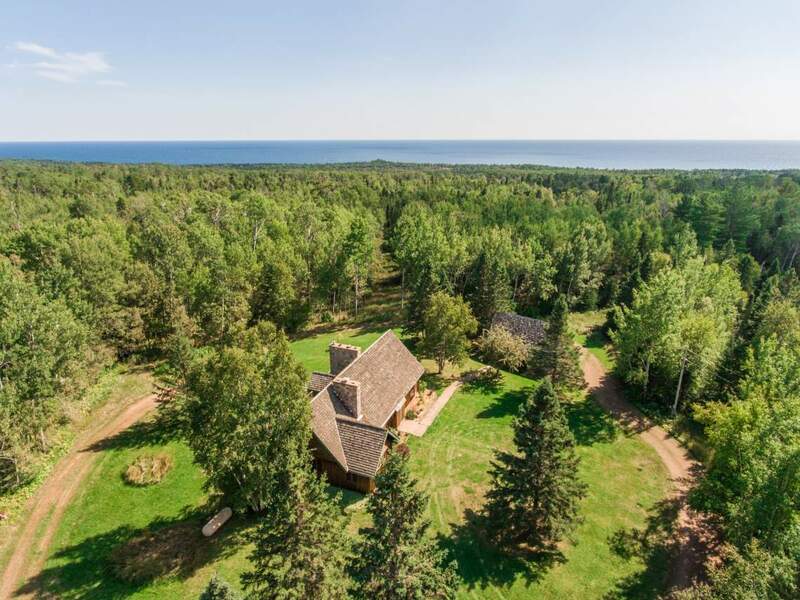 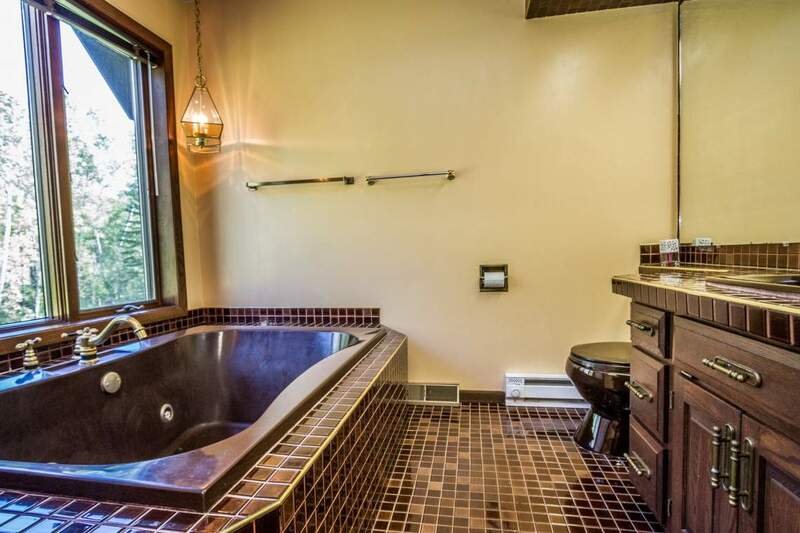 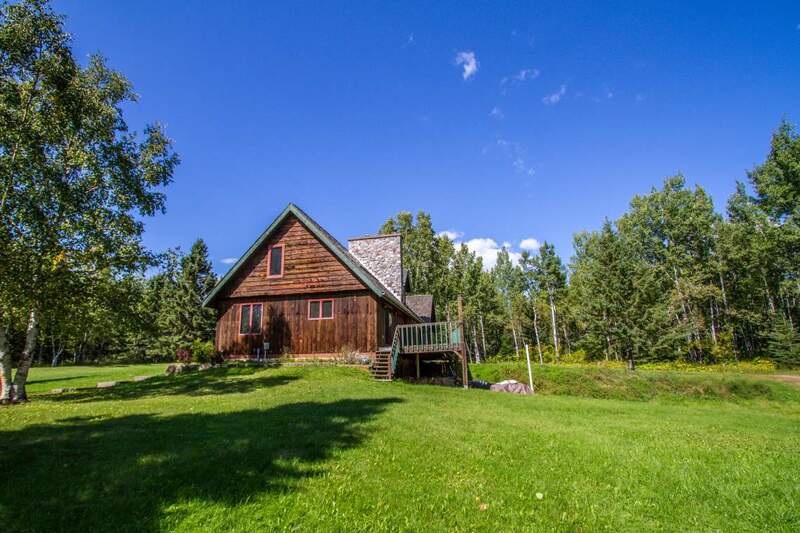 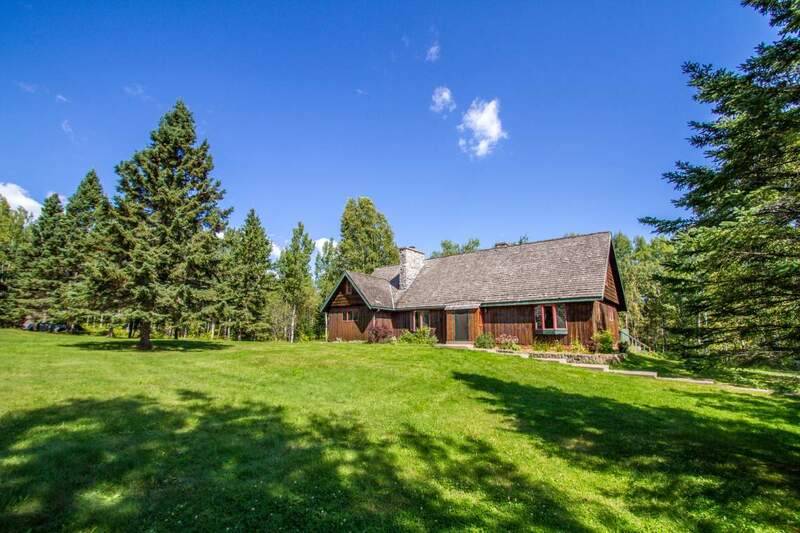 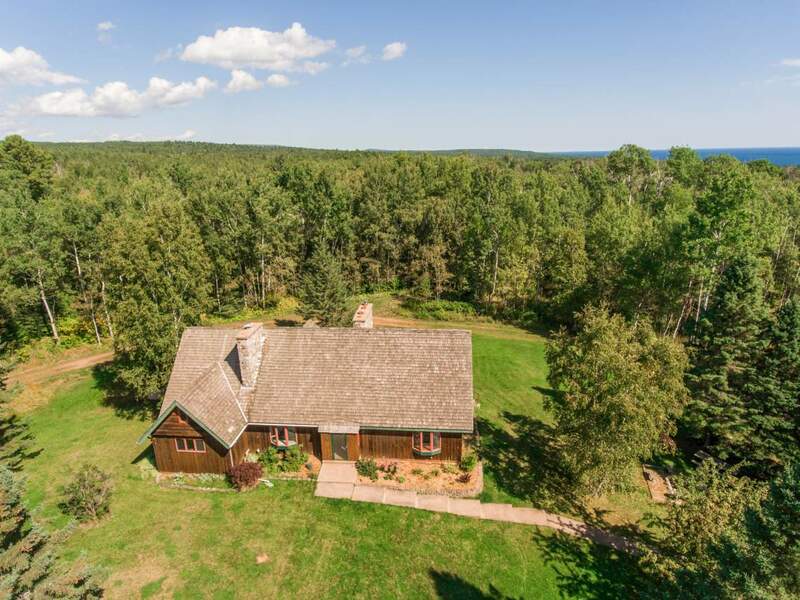 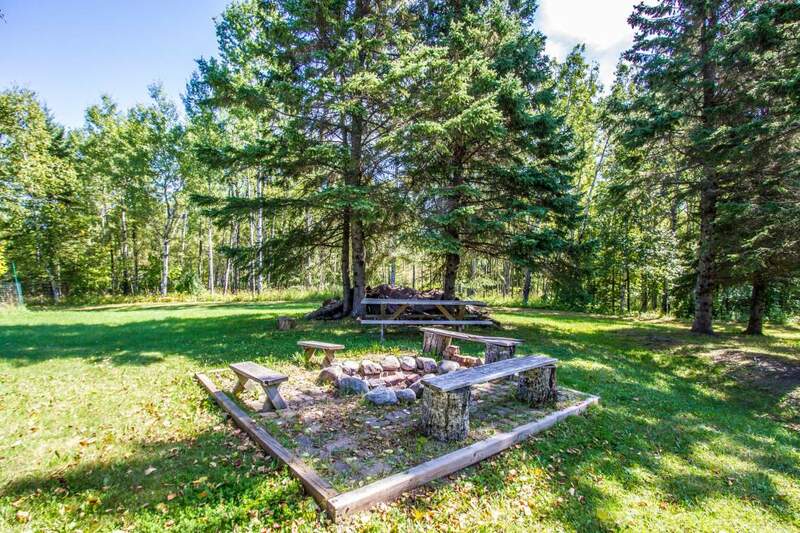 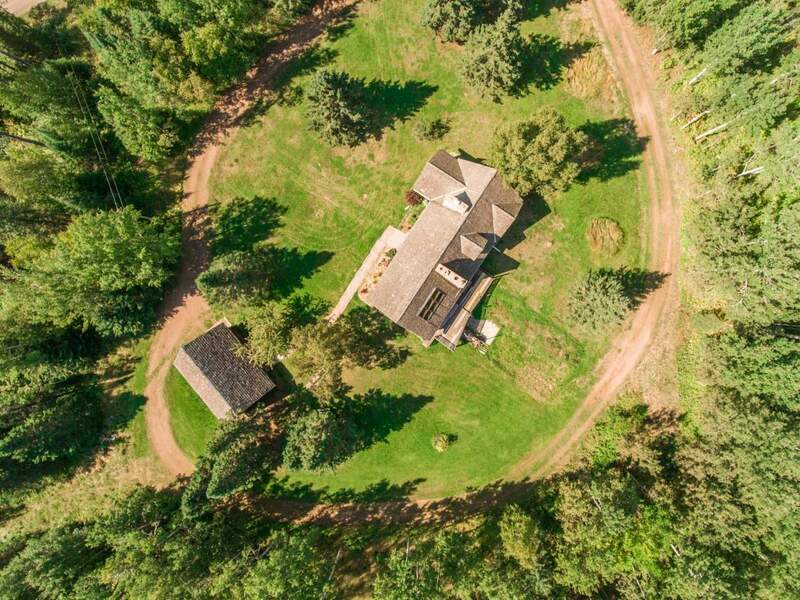 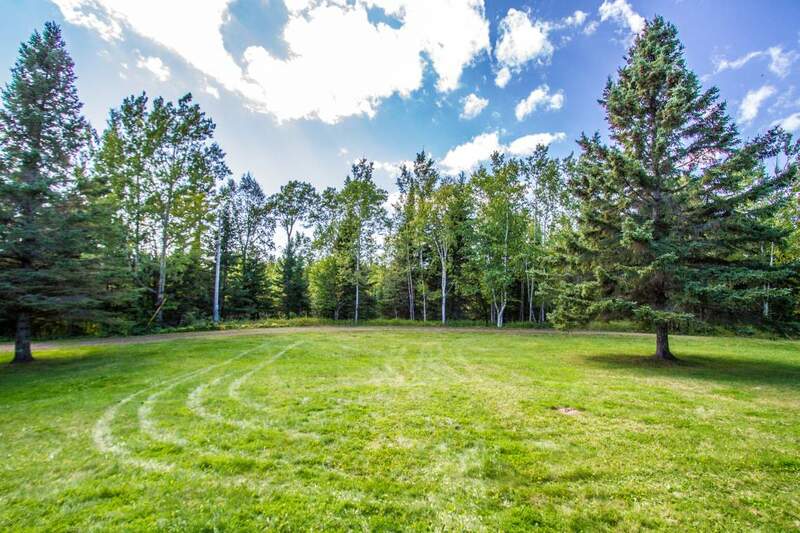 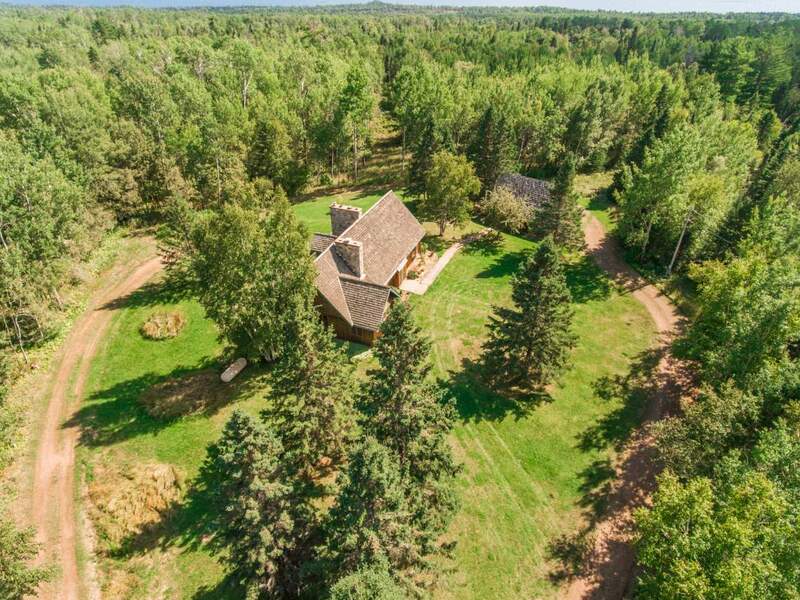 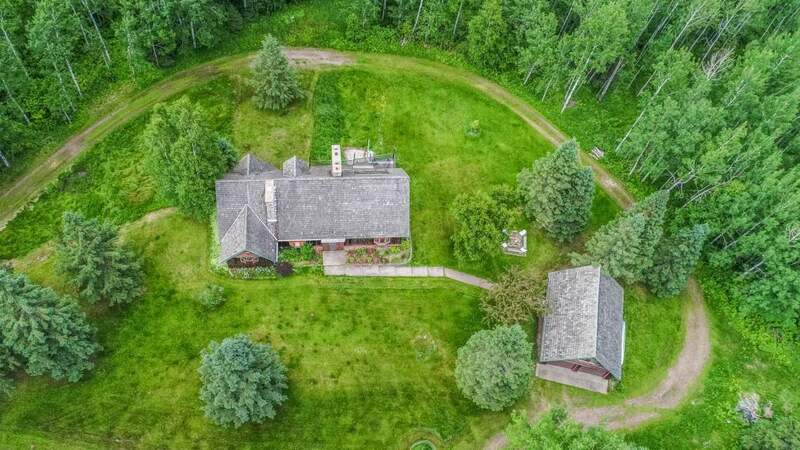 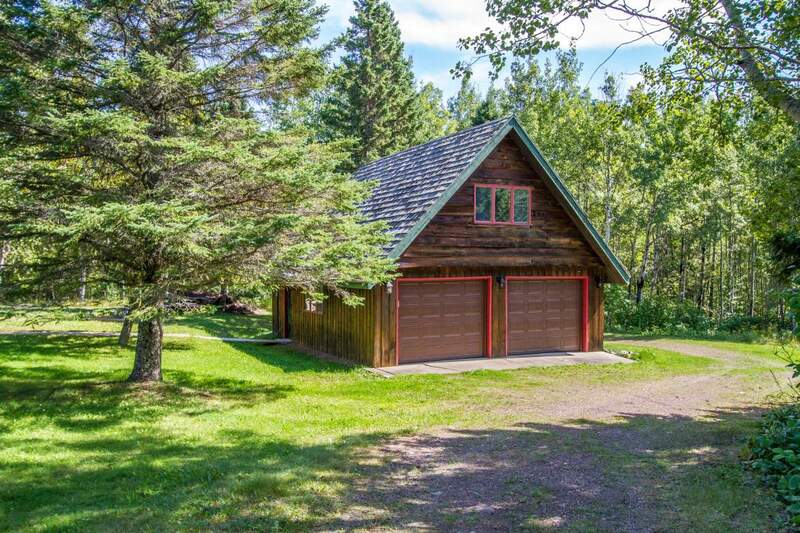 Located on a county-maintained road with close proximity to Grand Marais for work or leisure and activities. 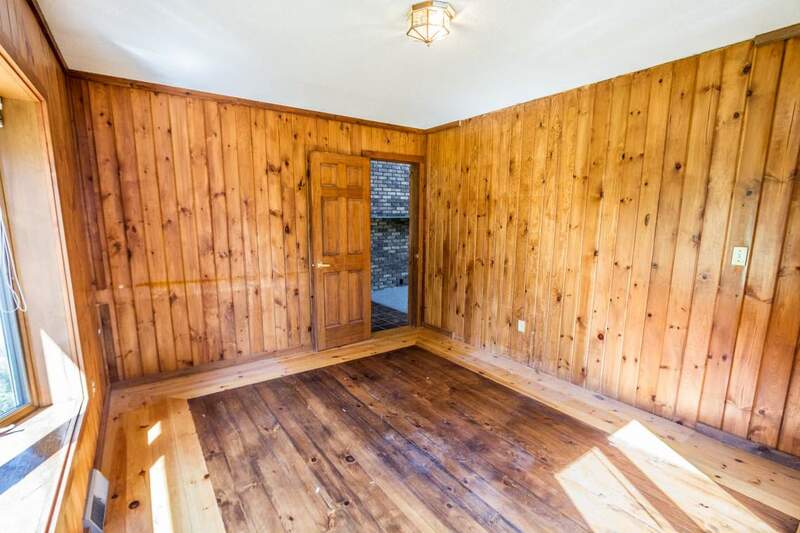 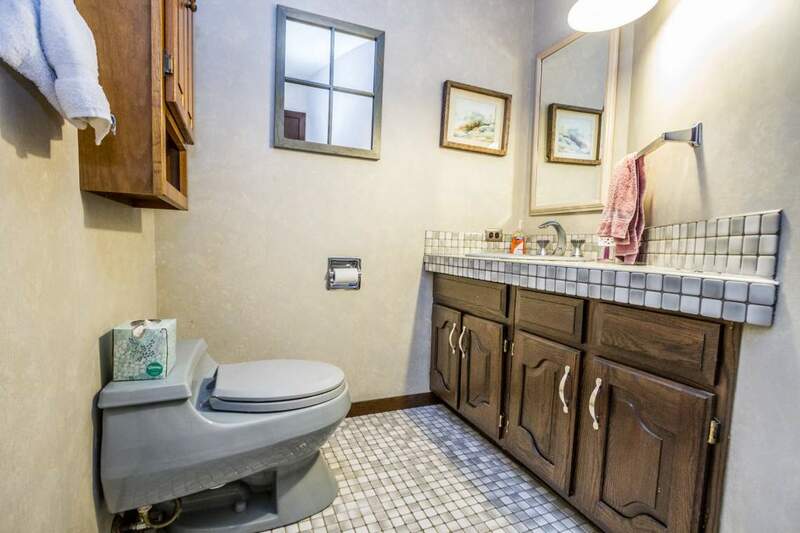 Call Sandy today to schedule a showing! 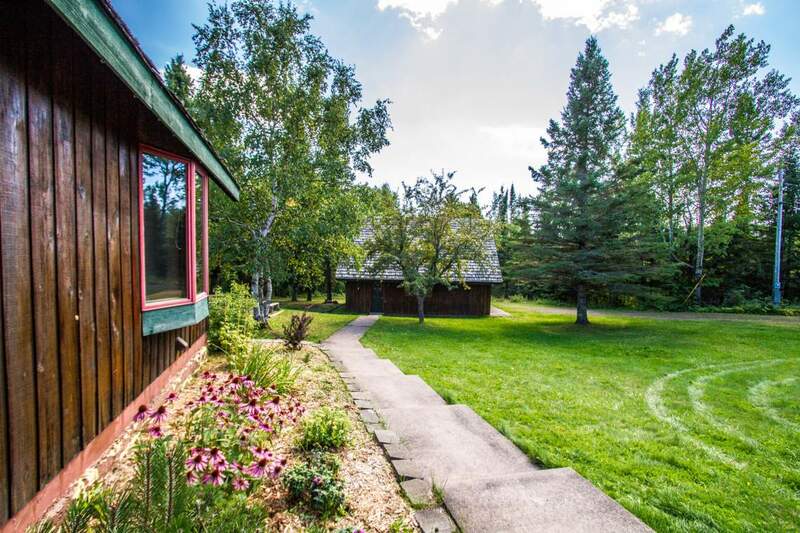 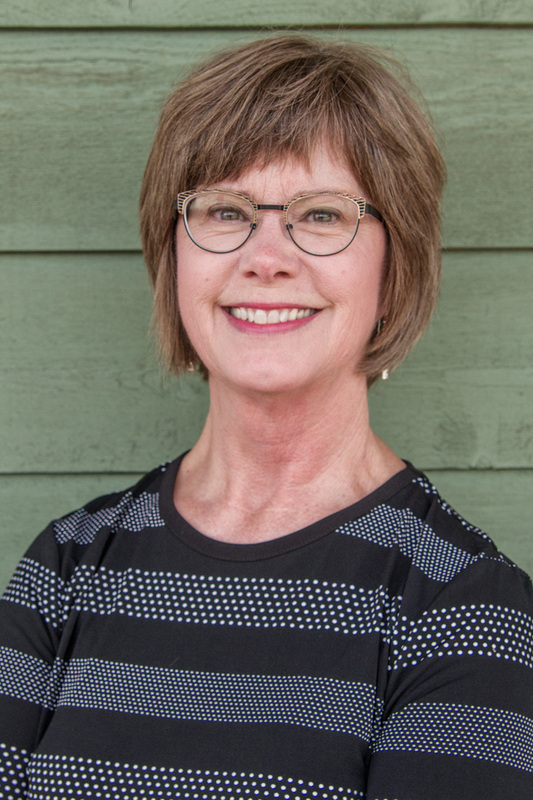 "I recently had the pleasure of dealing with Mike Larson involving a real estate acquisition in Lutsen, MN. 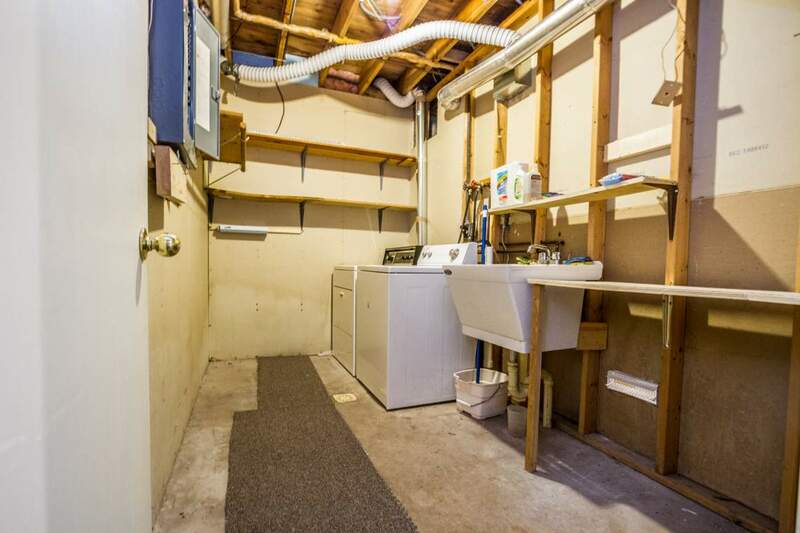 Having bought and sold many properties over... continued"